If you check out the programs installed on your PC, you might come across a program called Akamai NetSession client. 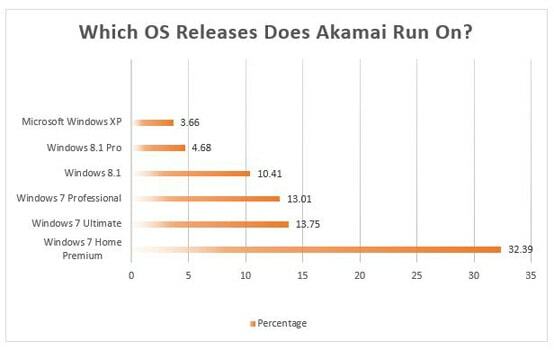 Now, you might not remember installing it or when Akamai Netsession Interface download has been done in the first place. 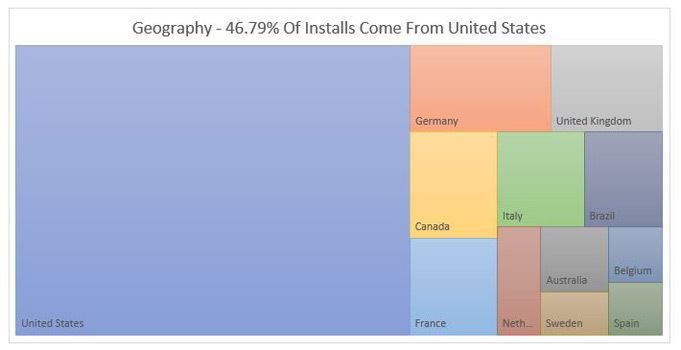 You might wonder what is Akamai NetSession Interface and where it came from. Well, we bring you this handy guide, which will answer your queries. 1. What is Akamai NetSession Client? 3. 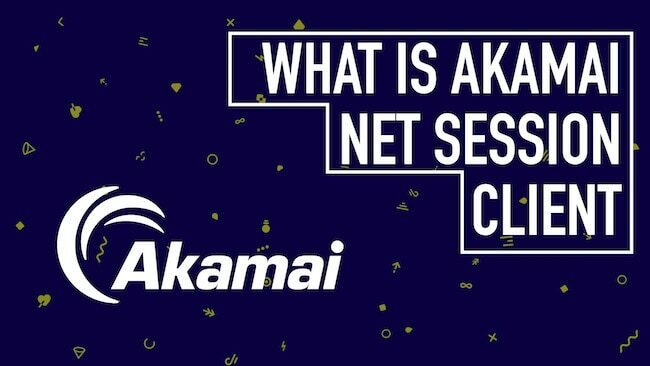 How does Akamai NetSession Work? 5. How can you Stop Akamai NetSession Temporarily? 6. How can you Verify if a NetSession Component File is from Akamai? 7. 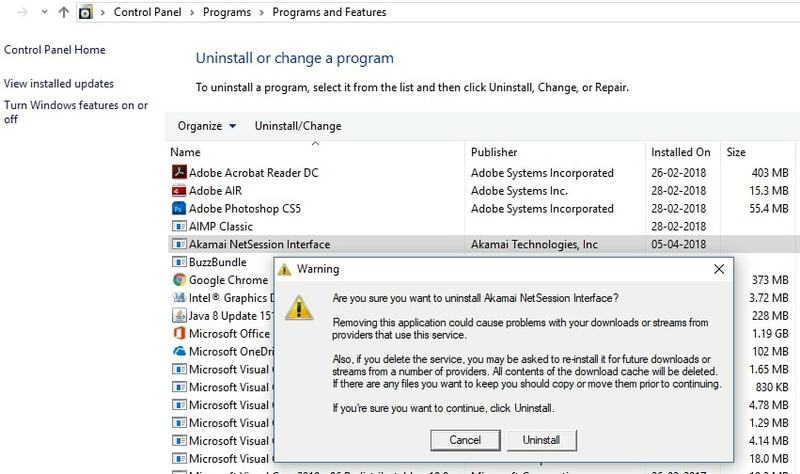 How can you Uninstall Akamai NetSession Client? What is Akamai NetSession Interface? The Akamai NetSession Interface is a secure application which when installed on your PC, upgrades the speed, reliability, and proficiency of data and media downloads and video streams from the internet. Many software and media publishers use this interface to bring files or streams to you. 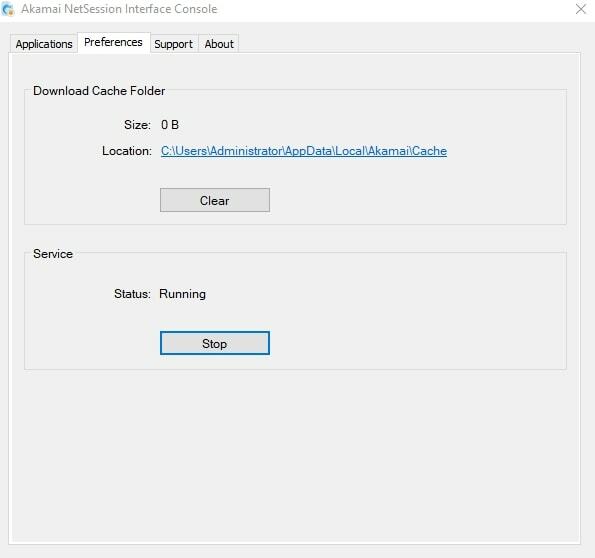 Akamai NetSession Interface has a feature which if enabled can use a small amount of your upload bandwidth to enable other users of the interface to download pieces of the media publisher’s content from your computer. It runs in the background and uses an insignificant amount of your upload bandwidth when you are not actively downloading content. 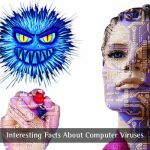 Akamai NetSession client at times comes pre-installed on your PC or it comes bundled with a significant number of applications and programs – especially with games that you install on your PC. Most of the times you do not notice when it gets installed with other software because you usually are in a rush to click on the “I agree” button while installing software. 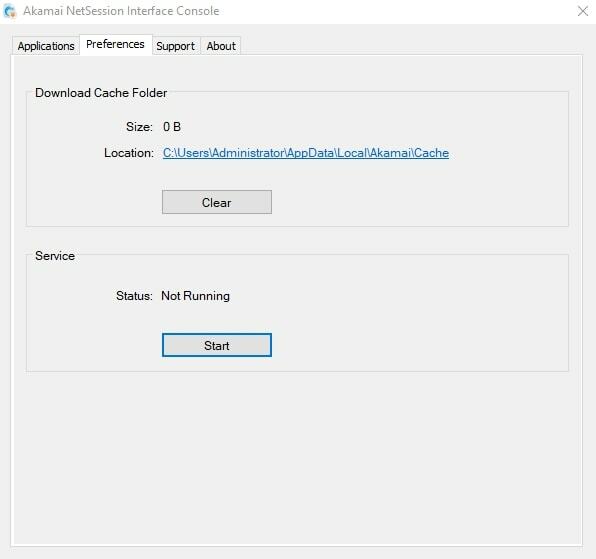 If you do not already have Akamai NetSession client and want to install it then go to the link below. How does Akamai NetSession Interface Work? Akamai NetSession Interface operates not merely as a download manager reducing download time and increasing quality (delivering content from the web to the user’s computer) but as a peer-to-peer server, delivering content cached on the user’s computer to other users’ computers. It is an extension of Akamai’s global server network that helps users complete their respective downloads more easily. This interface is highly secure and supports HTTPS/SSL security. It stays on your machine with minimal impact on memory, CPU capacity or disk space. It does not view or share any private data on your machine. Its role is to improve the speed, reliability, and competency of downloads and streams securely without breaching your privacy. It downloads or streams content to you only after you have requested it from your software or media publishers. Your permission is required to install the client on your computer and you can remove it at any time. It provides a console that allows you to review your NetSession activity and manage settings. On Windows, open your Windows Control Panel, then click the icon or link to the Akamai NetSession Interface Control Panel. 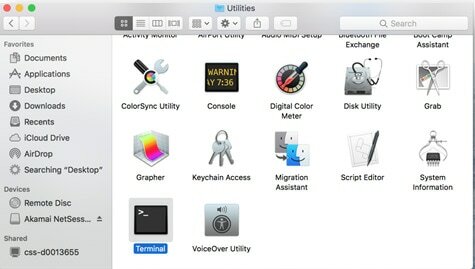 On Mac OS X, the Akamai extension icon is found under Other –> Akamai on the System Preferences pane. How can you Stop Akamai NetSession Temporarily? You can stop Akamai NetSession temporarily. 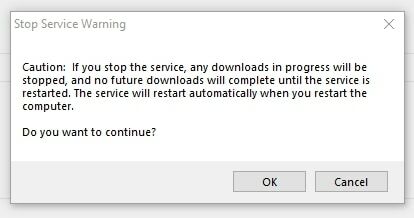 However, when you do, please note that any ongoing NetSession downloading or streaming will be interrupted until you restart the service or restart your computer. Run the Control Panel/System Preferences interface. Click the Akamai NetSession Interface Control Panel link. Under Service, click the Stop button. You will get a warning message as depicted in the image below. Click the OK button. The button will now display “Start,” and you can click the Start button to restart the service when required. The service will automatically start again when you reboot or restart your machine. 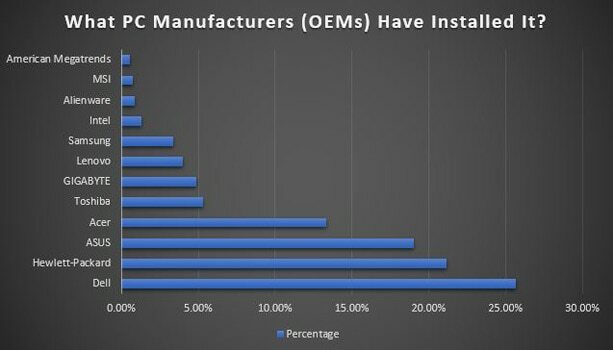 Right-click the component file in question. Then select Properties from the menu that appears. Choose the Digital Signatures tab. Check that there is listed a signature from “Akamai NetSession Client, Akamai Technologies, Inc.”. The signature should be marked as OK. If you want to uninstall Akamai NetSession for some reason, you must consider that other downloads or streams may later require NetSession. Therefore, uninstall the service only if there is a serious need to do so. Furthermore, the Akamai NetSession Interface is a shared network library that may be used by multiple applications. 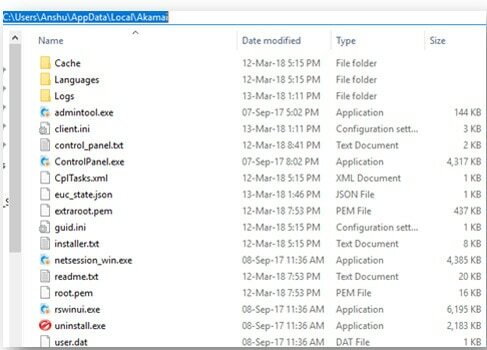 You can uninstall this service correctly only after you have uninstalled other applications using the interface. Use the Finder to go to the NetSession Interface installation folder, which is normally ~/Applications/Akamai/. Double-click the uninstaller app and confirm your choice. 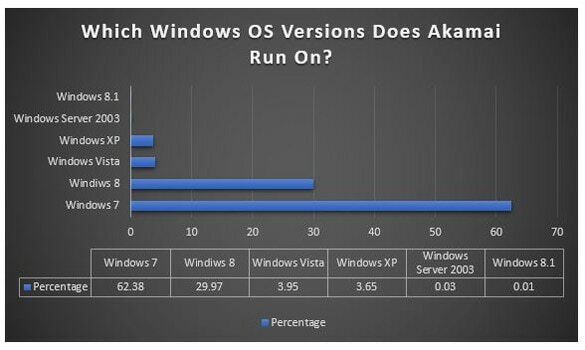 We hope we were able to bust some myths about Akamai NetSession Interface. This interface neither is a spyware/malware nor is it a security threat. Hence, it is safe to have it on your machine and you can remove it anytime you want to. If you have any doubts or want to share your experience, feel free to mention in the comment section below.